This list of 10 easy to use WordPress eCommerce plugins will definitely help if you are running WordPress based eCommerce shop. Update: we have recently posted another 15 very useful WordPress plugins for eCommerce. Merchant gateways:Authorize.net, Paypal, Payson, eProcessingNetwork, Webtopay, iDEAL and Cash/Cheque! Now compatible with WP Affiliate for affiliates – see wiki. able to be used as a product catalogue with no sales. Ecwid is a free full-featured shopping cart and an e-commerce solution that can easily be added to any blog or Facebook profile. It offers the performance and flexibility you need, with none of the hassles you don’t. “Ecwid” stands for “ecommerce widgets”. 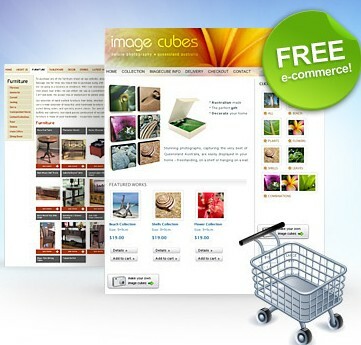 WP e-Commerce is a free bolt-on shopping cart that lets customers buy your products, services and digital downloads online. We make setting up shop incredibly easy. Plus we’ve had over 750,000 downloads! 6. Shopp – simply flexible, completely capable, bolt-on ecommerce solution. 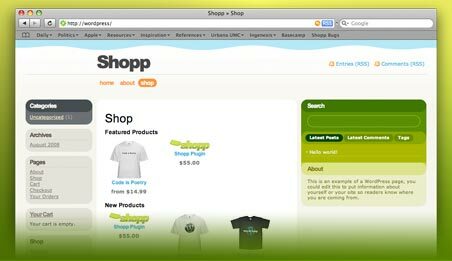 Shopp is an e-commerce plugin that adds a feature-rich online store to your WordPress-powered website or blog. Get your store up and running in minutes. Then, take it to the next level with the flexibility of Shopp’s customization tools that allow production studios and power users to tailor every aspect of the shopping experience. ArtPal is a free (GPL) WordPress plugin, originally written for Artists, to seemlessly integrate PayPal with their WordPress blogs so that they can sell their work online. Artists’ online stores tend to be simple, but also unconventional. The items for sale are one of a kind, and thus the overhead that deals with keeping “stock” is unnecessary. I created ArtPal so that artists would have a simple, easy-to-use solution for their unique needs. Post/Page can be set to contain hidden content. Instead of the hidden text user is shown a message about the action he has to take to be able to see the content. Plugin uses PayPal IPN – Instant Payment Notification protocol so payment/content delivery process is fully automated. This plugin is used to monetize wordpress blog content using PayPal. It is designed to sell your knowledge. YAK is an open source shopping cart plugin for WordPress. It associates products with weblog entries (in other words, posts), so the post ID also becomes the product code. It supports both pages and posts as products, handles different types of product through categorisation, and provides customisable purchase options (cheque or deposit, basic credit card form, basic Google Checkout integration, standard PayPal integration, PayPal Payments Pro, and Authorize.net). 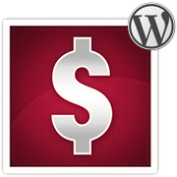 I just got a great WP plugin called WP-InstantPay. It uses PayPal’s Adaptive Payments API, combined with WordPress’ API, It’s a complete sales processing and order fulfillment system with affiliate program settings, coupon codes, equity partners and more.